Some of the largest lenders within Britain’s financial sector are gearing up to reserve further billions of pounds for Payment Protection Insurance (PPI) compensation funds. 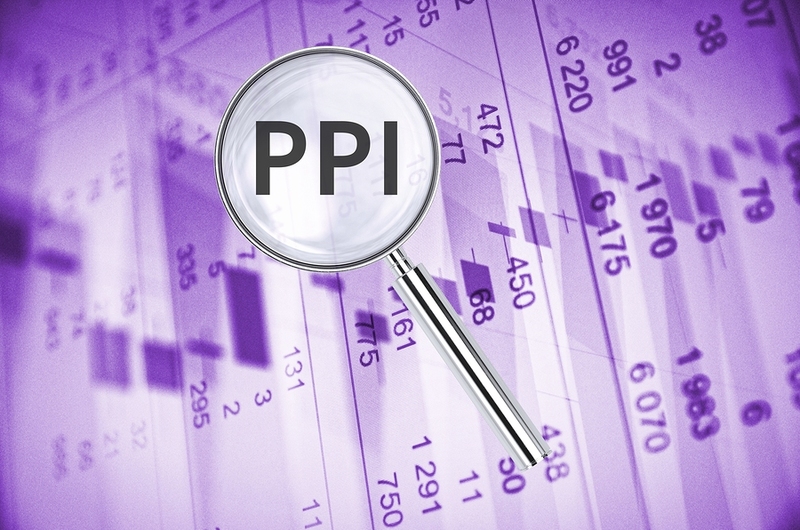 This is in preparation for the introduction of the PPI deadline, proposed for two years from now, towards the start of 2018. It has been reported that Barclays, HSBC, Lloyds Banking Group, Royal Bank of Scotland and Santander UK will have to put aside at the very least £5bn in the latest instalments of provisions, this a sum on top of the reparations already paid. Already the financial sector has had to pay out £27bn to cover the costs of their misdeeds in the PPI mis-selling scandal. If reports are to be believed, this figure will jump to £32bn if the additional £5bn is added on. It had though been speculated that the actual amount for these new provisions could total more than the £5bn estimated, as more and more people begin to realise that countdown is on and that their ability to claim is now finite. With reference to Lloyds Banking Group, who have had approximately half the market for PPI insurance, they may be expected to provide an addition of £2.5bn, having already paid out £13.9bn. This would mean their estimated total bill will come to more than £16bn, accounting for 50% of the total figure. The concrete numbers are still to be finalised by officials within the banking sector and their auditors. However, many people are of the opinion that this next wave of mis-selling provisions will be amongst the largest we have seen so far. Perhaps you have been mis-sold PPI without realising it. Don’t miss out on your opportunity to get your deserved compensation. If you would like to ask any questions about PPI insurance, and your ability to claim, please get in contact with us today. We’d be happy to answer any questions you have. To get in contact with us, you can call us on either 0800 6127958 or send an email to info@enjayclaims.co.uk.